Reclaiming out history is something we all as citizens of this country cherish. One such group in Cheyenne, OK is ‘Troop J’. 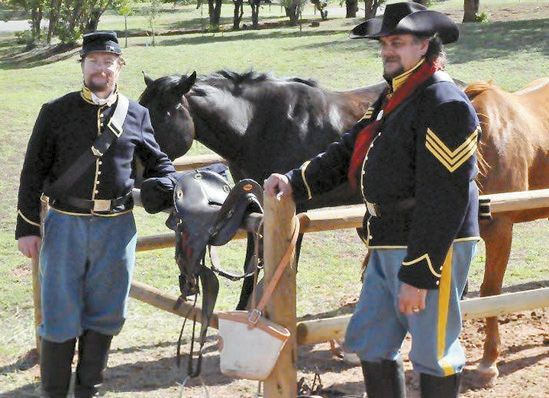 This group attempts to reflect the history of ‘Troop J and the 7th Cavalry’ –who patrolled the western plains during the late months of 1868, under the command of Lt. Col. George Armstrong Custer.